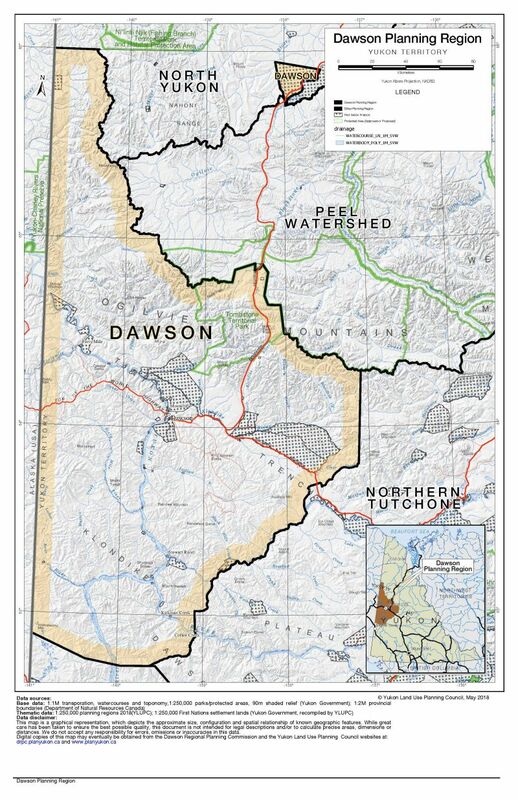 It is with great excitement that we report the official appointment of the Dawson Region Planning Commission! 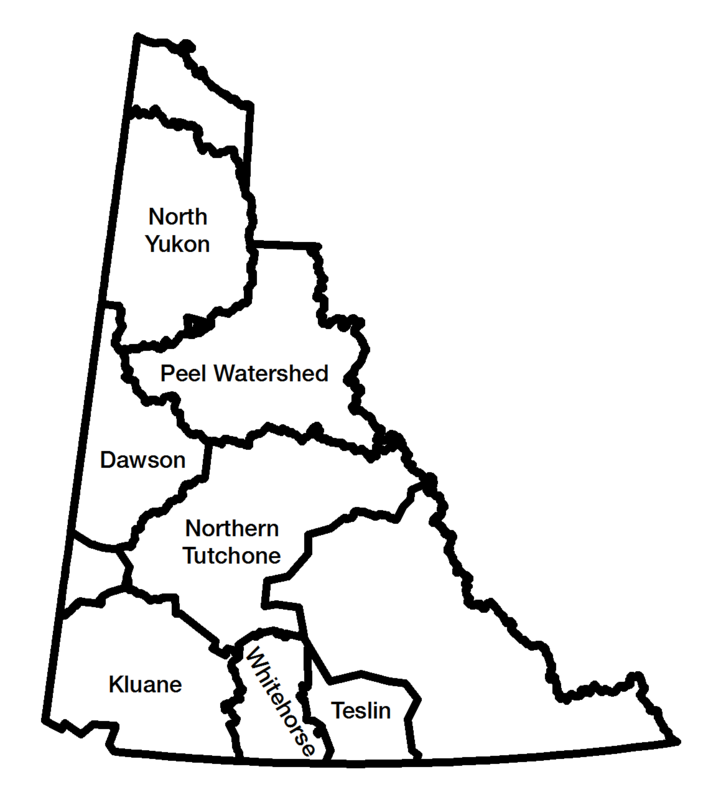 The Yukon and Tr’ondëk Hwëch’in governments each nominated three people to the six-person Commission in accordance with the Tr’ondëk Hwëch’in Final Agreement. 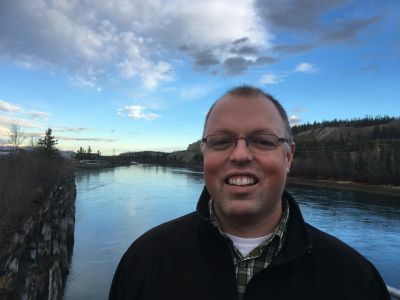 The Yukon Land Use Planning Council has hired Tim Van Hinte as the Senior Land Use Planner to assist the Dawson Regional Planning Commission. 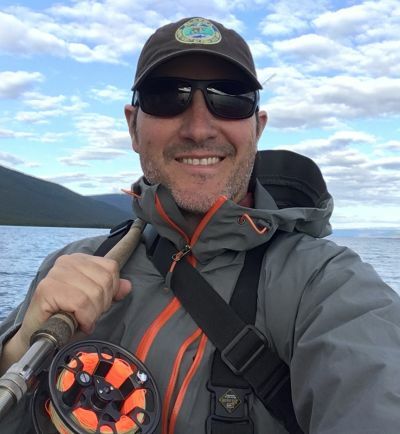 Tim brings a range of planning experience from across Canada and is looking forward to assisting the Commission in developing the regional plan. 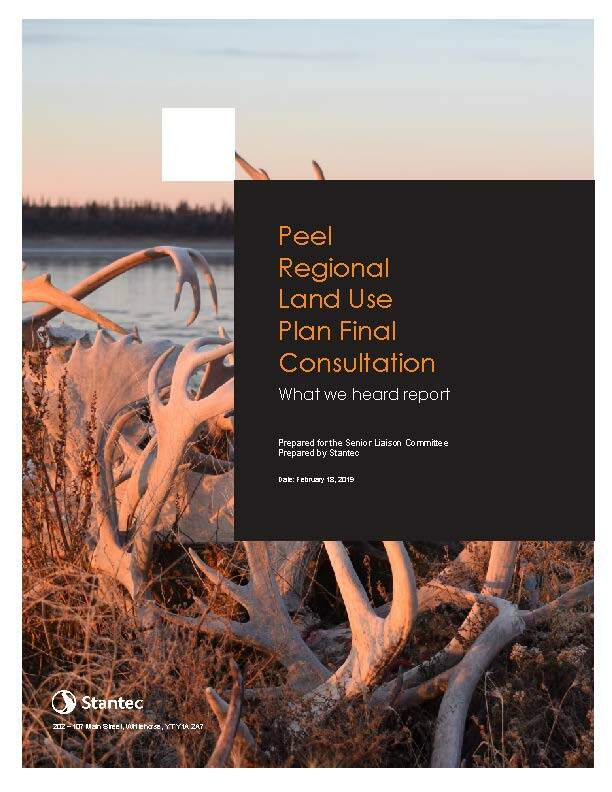 Since late 2014, we have been focussing much of our effort on reviewing the Common Land Use Planning Process (CLUPP) in an effort to make future planning projects more efficient and successful. One question that has come up is about sub-regional planning. 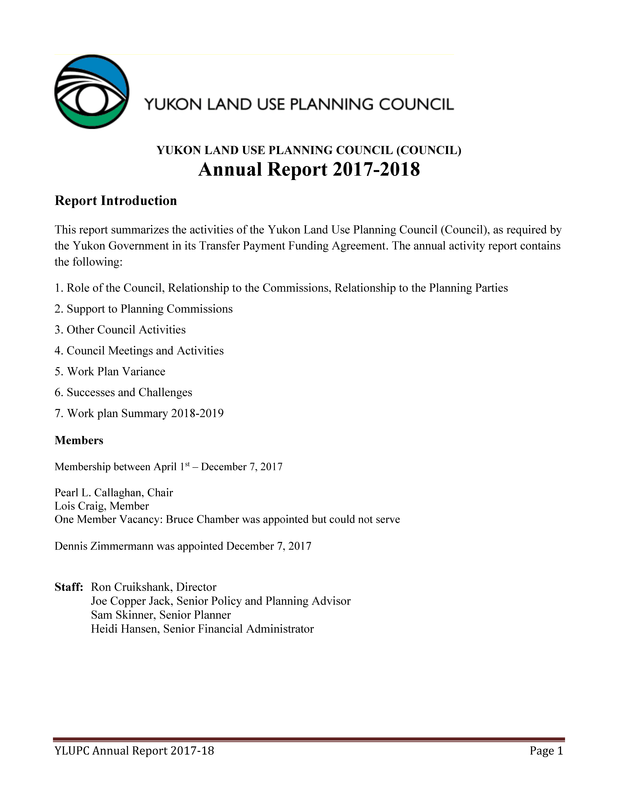 The Yukon Land Use Planning Council is mandated under Chapter 11 - Land Use Planning of the Umbrella Final Agreeement. However, this chapter references sub-regional planning minimally and provides even less guidance for the application of a sub-regional planning process. The need to develop greater clarity with respect to sub-regional planning was expressed by the Council in a submission to the10 Year review of the land claim agreements in 2004 and again in a letter to the First Naton of Nacho Nyak and the Yukon Government October 5, 2017. 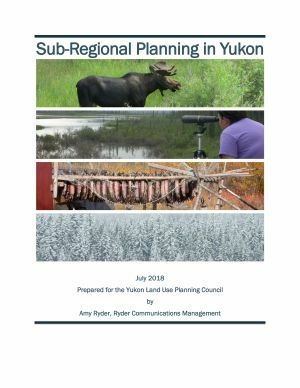 To explore how sub-regional planning could be a part of regional planning under Chapter 11, we recently contracted Ryder Communications Management to provide this analysis. The Minister's invitation to speak at an upcoming workshop. The letter is available here. This meeting is scheduled for January 31st. 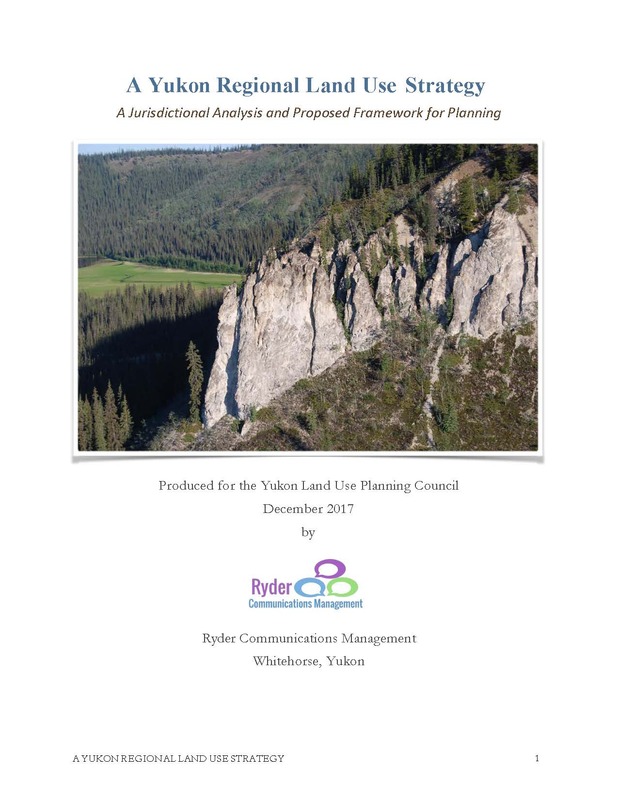 Last year, we hired Ryder Communication Management to do a jurisdictional analysis of planning strategies and to recommend the contents of one for the Yukon. 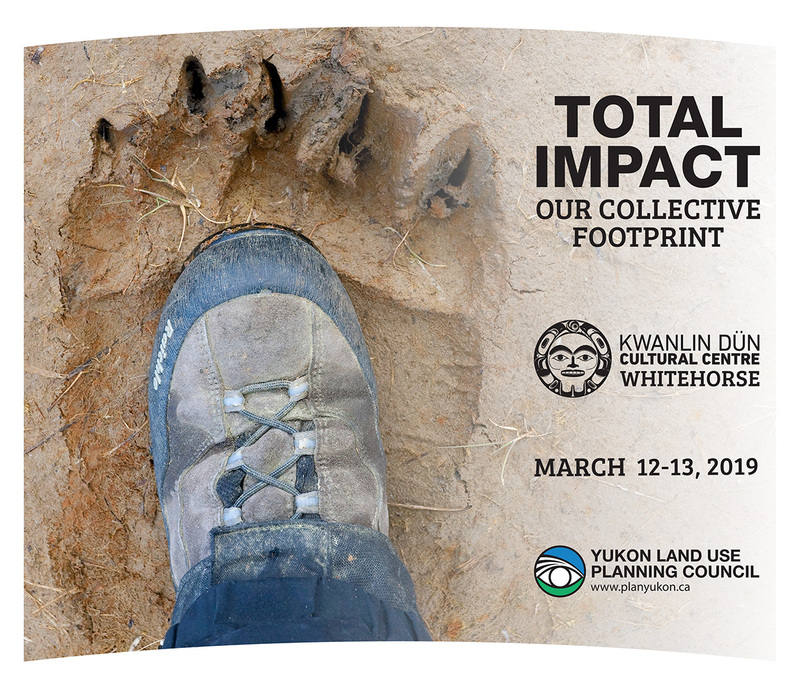 With this report in hand, we are exploring ways to collaboratively create a Yukon Regional Planning Strategy. The report comes in 2 parts: a report, and a table of strategy components used in different jurisdictions. 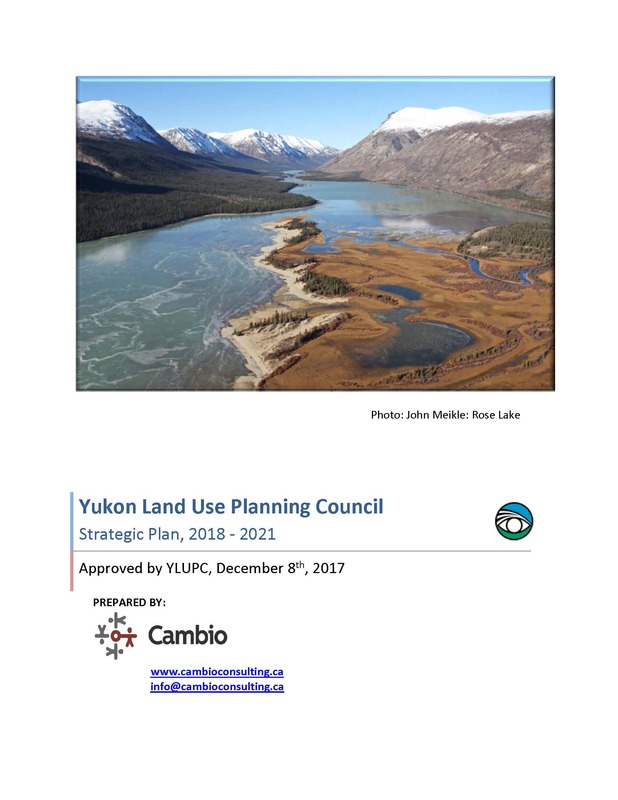 Since 2014, we, our staff and contractors have been thinking about Yukon land use planning and the process we can all follow to get successful plans. In 2015, Lesley Cabott Consulting & Associates drafted an analysis of potential solutions. 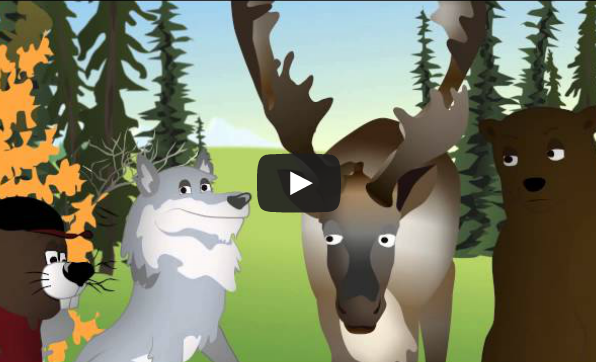 One of the most pivotal recommendations was to develop a Yukon Regional Planning Strategy or framework. This recommendation led us to commission this report.